We strive to show case the golds standard of excellent workmanship trading under a name Golds Electrical. After working in the industry for over nine years, I have decided it is time to take on the new project and create something new for myself. 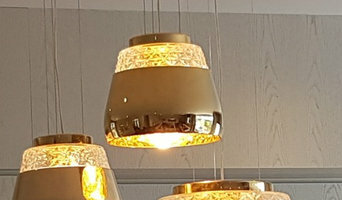 We are named Golds Electrical as we want to achieve a Gold quality workmanship and service, creating a Golds Standard of over all service from when we pick up the phone to the very end of the job. 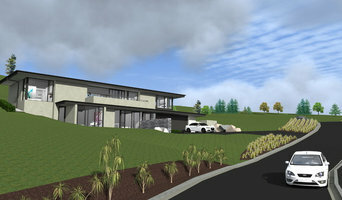 Leck Electrical is a New Zealand-owned and operated company. We are registered Master Electricians servicing the Greater Auckland region. Established by Bryce Leckie in 2007, we are preferred electricians in Auckland for hundreds of home owners and businesses. 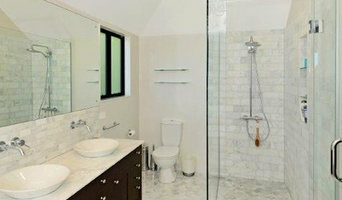 Our main point of difference is our prompt and efficient service, attention to detail, and our professional approach. We pride ourselves at our can-do attitude and high customer satisfaction. We are centrally based, available on call and can reach most parts of Auckland within minutes. So your job will get done quickly when you need it. Here at Fluid Light I take things seriously. I do it once and do it right the first time. Simple really ! Attention to detail with a price conscious electrician dedicated to doing the job right ! 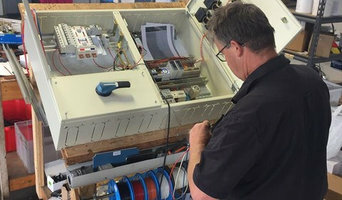 Skilled Electrical are premier registered electrician in Hamilton, Waikato, NZEPL, who has great pride in their workmanship, level of professionalism & work ethic. We provide electrical services for all residential and commercial electrical needs in Hamilton, NZ. 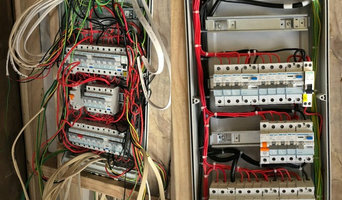 Our team of electricians in Hamilton can help you with residential electrical services, water pumps, water filtration, new home fit-outs & general electrical maintenance & repairs, commercial & industrial electrical needs, residential design & landscaping, heat pumps and air conditioning and renewable energy & solar. Talk to our experienced team today at nzepl.co.nz for help with all your electrical, pumping and water filtration requirements. We are confident in the skills of our electricians; we offer you a 2-year guarantee on the quality of our workmanship and will always ensure your safety. Making sure that our clients get quality, timely services that provide the best value for money in the whole of Auckland is our driving force. We pride ourselves in being able to offer these services for the last 20 years and as a result, we have earned our customer’s loyalty. Whether it is re-wiring, new electrical installations or electrical repairs, we have got you covered no matter where you are in Auckland. Our technicians are trained to deal with all kinds of emergencies and thanks to our fully mobile team, we are able to reach our clients at the time when they need us no matter the time of day or night. For a full list of the services that we offer, simply visit us at the website <a rel="nofollow" target="_blank" href="http://www.electricians-auckland.com/">http://www.electricians-auckland.com/</a>. Alternatively, you can also call us on the number 09 950 7183. Seit der Gründung 1989 statten wir Wohnhäuser und Zweckbauten mit modernster Bustechnik aus. Diese EIB KNX Technik bringt einen deutlich gesteigerten Wohnkomfort in Ihr Haus und vereinfacht auch den Betrieb gewerblicher Bauten. Wir entwickeln dafür Konzepte, die sicherstellen, dass auch die Anforderungen der Zukunft ohne riesigen Umbauaufwand erfüllt werden können. In der Vergangenheit gab es kein Objekt, in dem es nicht möglich war DSL oder digitale Fernsehtechnik nach zu rüsten. In keinem unserer Objekte mussten dafür nochmals „schmutzige Arbeiten“ ausgeführt werden. Wir scheuen uns auch nicht davor die Ersten zu sein, die eine neue Technik im Markt einsetzen. Diese Vorgehensweise verschafft uns immer wieder einen technischen Vorsprung.Es gibt fast keine Aufgabenstellung innerhalb eines Gebäudes, mit der wir nicht schon einmal konfrontiert gewesen wären.